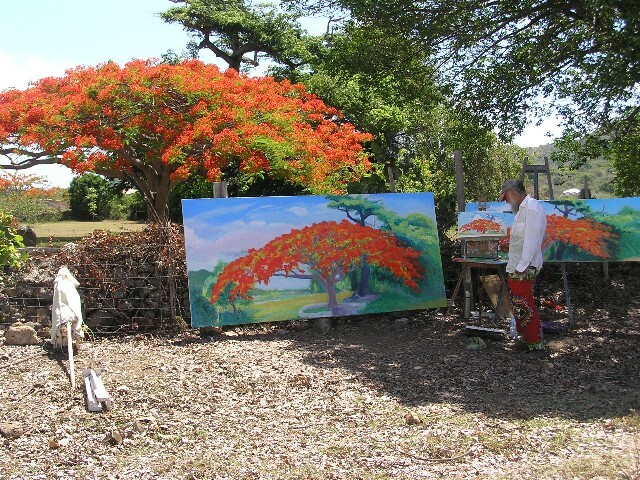 A native to St. Martin, Sir Roland is a master in impressionistic “en plain air” painting. En plain air - outdoors and on-site - allows Sir Roland to capture the intensity and variety of colours of the beautiful Caribbean. In 2007, Sir Roland Richardson was knighted by Queen Beatrix of the Netherlands, for his lifelong artistic contribution to his community. The French government also presented Sir Roland with a lifetime achievement award. Sir Roland’s paintings are highly sought-after, and have been purchased by Jackie Kennedy Onassis, Romare Bearden, Martha Graham, Harry Belafonte, Susan Lucci, former Massachesetts Senator Edward Brooke, the Getty Family, and many more. 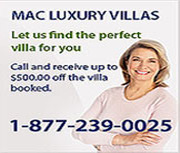 His painting are also featured in many villas on the island, as well as in exhibits around the globe. 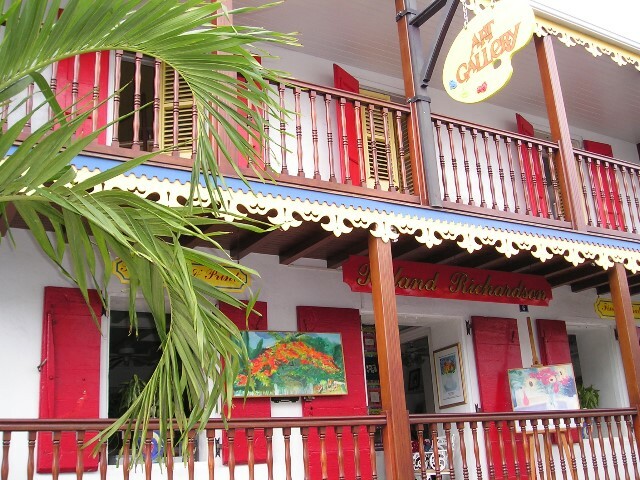 Visit his gallery at 6 rue de la Republique in Marigot. He loves to chat about art, and would be thrilled to see you.